PPI Pulp and Paper News Service - Fastmarkets RISI - Objective Insight. Better Decisions. 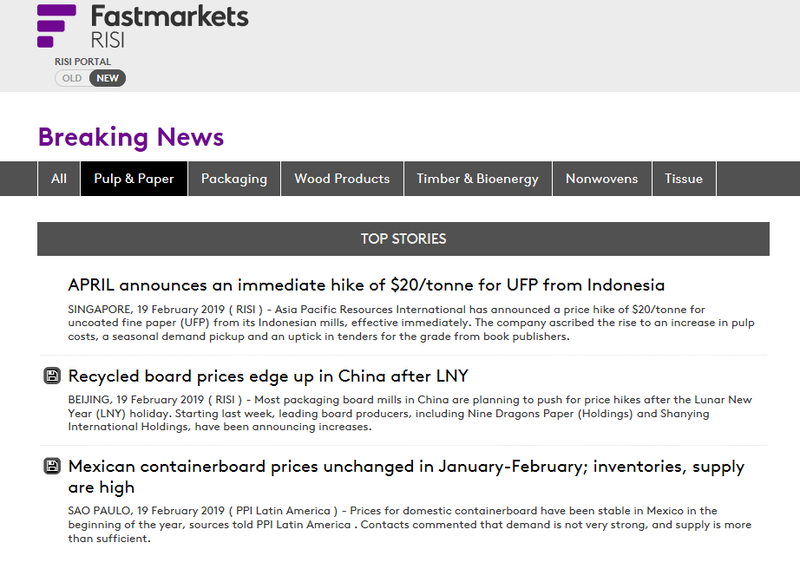 Fastmarkets RISI's PPI News Service gives you in-depth access to the most news available on the pulp and paper industry around the world. Stay on top of markets with news of supply, demand and price announcements. Get new insight into the industry by reading exclusive analysis and viewpoints. This service is available with any of our PPI newsletters. As a subscriber, you’ll get online access to the latest breaking news. Plus, you’ll receive a daily or weekly email update with the latest headlines, helping you keep your finger on the pulse of the industry. Fastmarkets RISI news coverage exceeds other sources in a number of areas. Our news is faster, with editors posting the latest stories throughout the 24-hour day. It’s higher-quality, created by seasoned editors within an organization that has been reporting industry news for more than 75 years. Finally, our news is deeper than other sources, including key industry details left out by other sources who are not as expert in the field. News by topic: Projects, regulatory developments, mergers and acquisitions, financial standings and more. 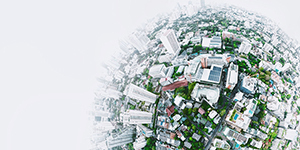 Week in review: Summaries on the latest market developments including price announcements, statistical releases and the latest on supply and demand. Viewpoints: A variety of opinions on the state of the industry. Email updates: Choose to get email updates with the latest industry news delivered right to your inbox. Why is Fastmarkets RISI where the pulp and paper industry turns for news? Editors around the globe: San Francisco, Boston, New York, Atlanta, Brussels, Sao Paulo and Singapore. You find dozens of stories each week that you can’t find anywhere else.